My name is Mason Williams. I have a listing in the masons section under "Mason Williams Masonry". Sent a pic. of a three foot Rumford with the segmental throat. I was hoping you could attach just the finished picture to my listing. I also sent a pic of the coved firebox walls right before the throat sec. for you. 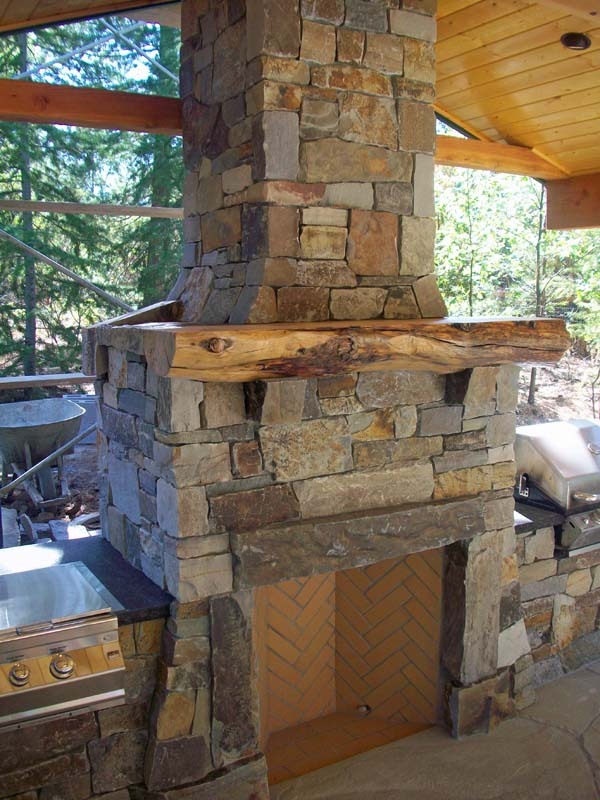 If you could change the text to read "Just built this rumford as part of an outdoor kitchen" that would be great. Thanks for your time, Mason.